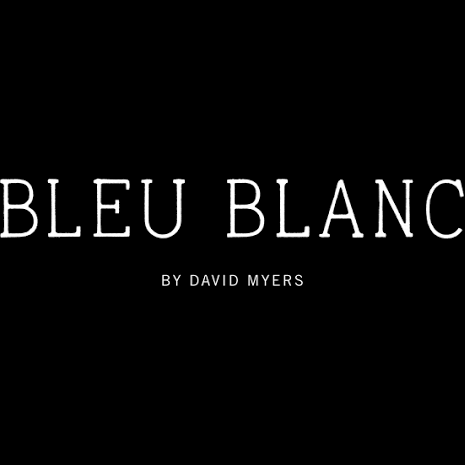 Bleu Blanc is the French farmhouse-inspired restaurant of celebrity Chef David Myer’s dreams located on the mezzanine floor of the Renaissance Downtown Hotel, Dubai. Bleu Blanc is designed around themes of a French farmhouse, with its own floor-to-ceiling herb garden and fresh bread baked on premises. An open-plan kitchen brings the action directly into the dining room, of which a wood-fired grill is designed as the showpiece. Visitors can expect grilled premium cuts of meat, fresh seafood and seasonal vegetables from the restaurant.